A Burlington man is facing felony drug charges after a traffic stop by Burlington’s Problem-Oriented Policing unit. 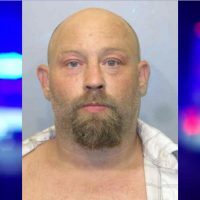 Authorities say 41-year-old Jason Adams was pulled over by officers who recognized him and knew he didn’t have a valid driver’s license on Thursday. After officers hit their lights to pull Adams over, court documents show he “stopped abruptly” and attempted to switch seats with a female passenger. When pulled out of the vehicle authorities say Adams attempted to throw something in the back hatch of the SUV he was driving. Officers then searched the vehicle, finding a pill bottle with prepackaged baggies of hydrocodone pills. 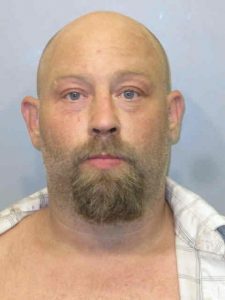 Adams is charged with possession with the intent to distribute pharmaceuticals and a drug tax stamp violation, as well as misdemeanor charges for driving without a license and not having insurance. He remains in custody on $30K bond.